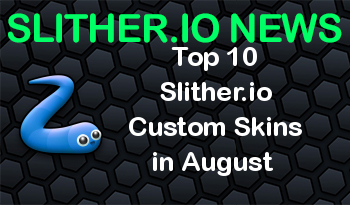 Slither.io entered the best game lists which was created by gamers. Nowadays, many gamers have been trying to reach new records in the game.Therefore, some players are using mods and skins. We want to increase their level of entertainment when gamers are playing the game. We offer to players high level of satisfaction and evaluate their feedbacks from facebook and comment which were sent from our website.